ALLAHABAD: A non-stop all religion bhajan programme would be organised by Sri Sathya Sai Seva Sangathan here as a prelude to 84th birthday celebrations of Sathya Sai Baba. Spreading the message of love, truthfulness, non violence, peace and co-existence, hundreds of devotees will start singing the Sai Bhajans on October 8 (7.30 am onwards) continuously for 84 hours. The programme will start with the lighting of lamp by Justice Sanjay Mishra of Allahabad High Court. The bhajan programme will be held at Mathur Vaisya Dharmshala, Mumfordganj. Giving information, Gopal Tiwari of Sri Sathya Sai Seva Sangathan said that the programme is being organised to spread the teachings of Sri Sathya Sai Baba. “Devotees, crossing the bar of caste and religion, belonging to different parts of the state have already arrived here for the programme,” he said. Beside the bhajan programme, an exhibition on Sathya Sai Baba’s teachings will also be organised. The Bhajan programme will conclude on October 11 at 7.30 pm by Mahamangal Arti of Baba. The state president of the organisation, Y K Saluja will address the gathering and perform mahamangal arti. 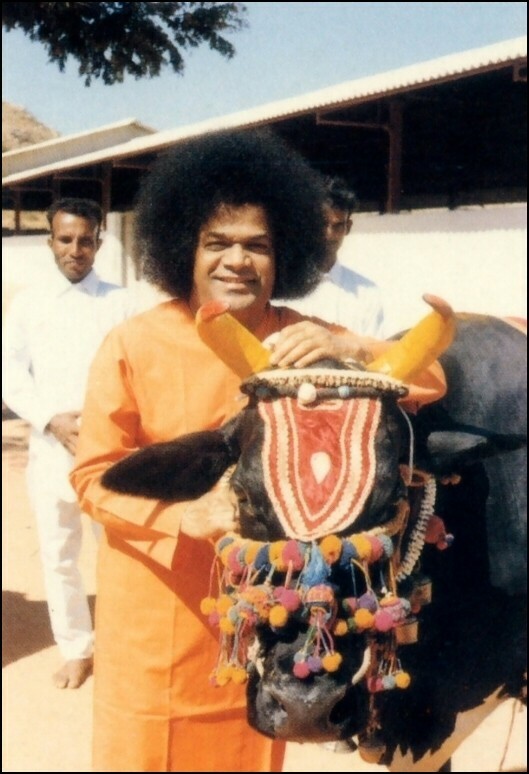 Sathya Sai Baba: In the former Nizam’s dominions, there was a remote village called Pathri. In that village there were a couple named Gangabhavadya and Devagiriamma. They were grieving over the lack of children. In answer to their prayers a son was born on September 28, 1835. Today is the anniversary of that day. The child was Sai Baba. His Samadhi (death) occurred on Vijayadasami day in 1918. September 28, 1835 was his date of birth. On Vijayadasami day, he gave up his body. Although this year Vijayadasami falls on September 29th, in the year of Baba’s Samadhi the date was different. “The first advent of Sai was in Maharashtra. 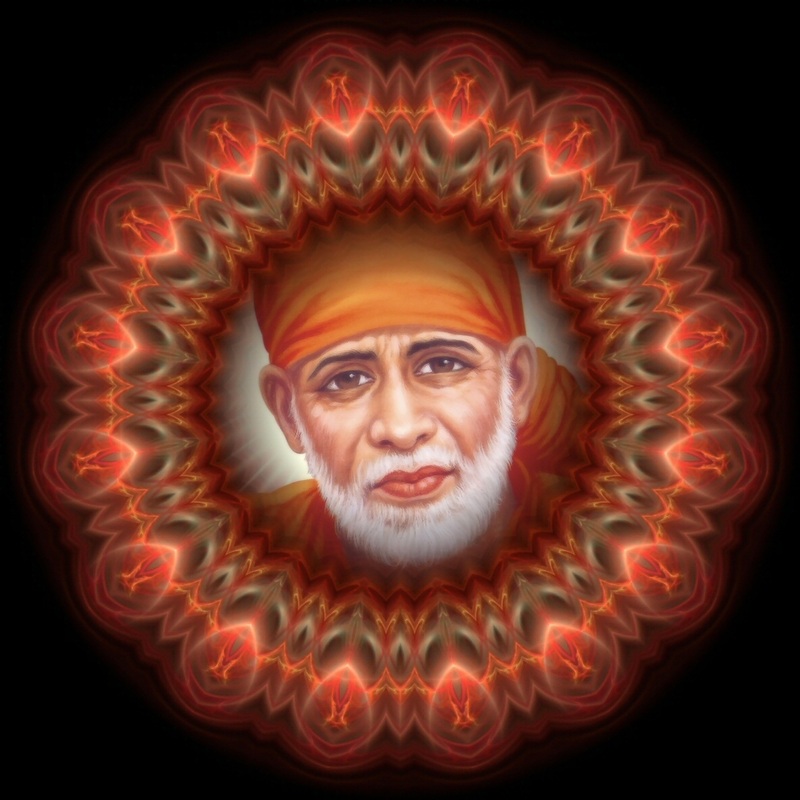 The second advent will be in Madras,” Shirdi Baba said. It should be noted that when this form (Sathya Sai) made its advent, Andhra Pradesh was part of Madras Presidency. When he was asked, in what form the next advent would take place, Shirdi Baba told Abdul Baba alone: “I will give darsan in the name of Sathya for upholding Truth.” That is the present advent. The two bodies are different, but the Divinity is one. The first advent was revealing Divinity. The second advent is to awaken the Divinity (in human beings). The next advent is for propagating Divinity. The three Sai’s are: Shirdi Sai, Sathya Sai and Prema Sai. So let us celebrate Sri Shirdi Sai’s 174th Birthday on September 28th. 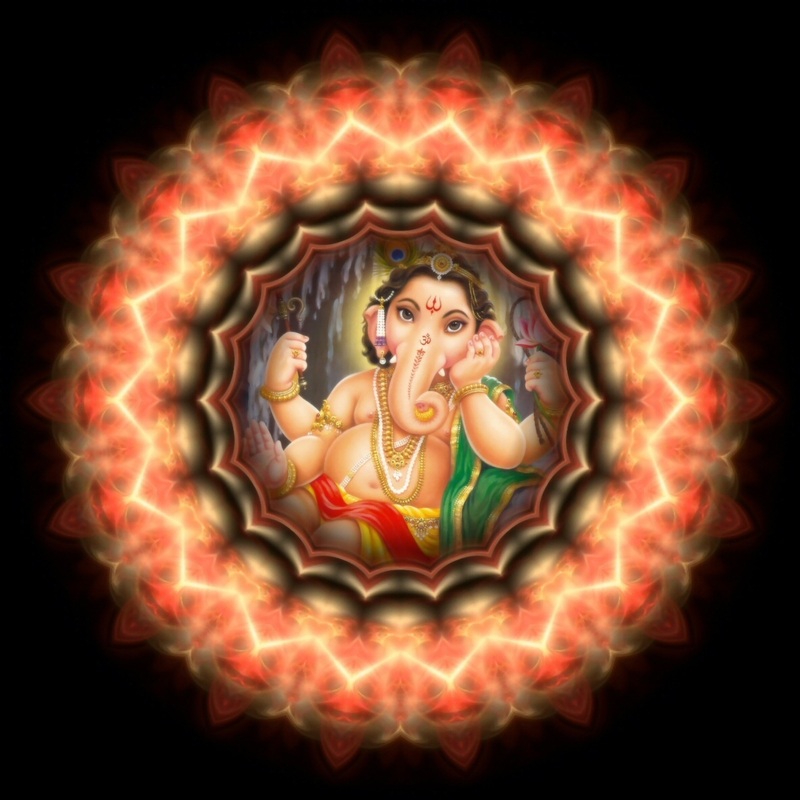 Sathya Sai Baba: Who is Vinayaka? In the sloka (verse) beginning with the words, Suklaambaradharam Vishnum, only the form of the deity is described. But there is another inner meaning for the name Vinayaka. 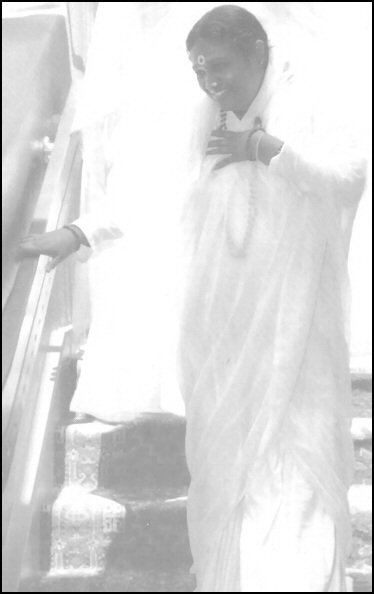 Suklaambaradharam means one who is clad in white. Vishnum means he is all-pervading. Sasivarnam means his complexion is grey like that of ash. 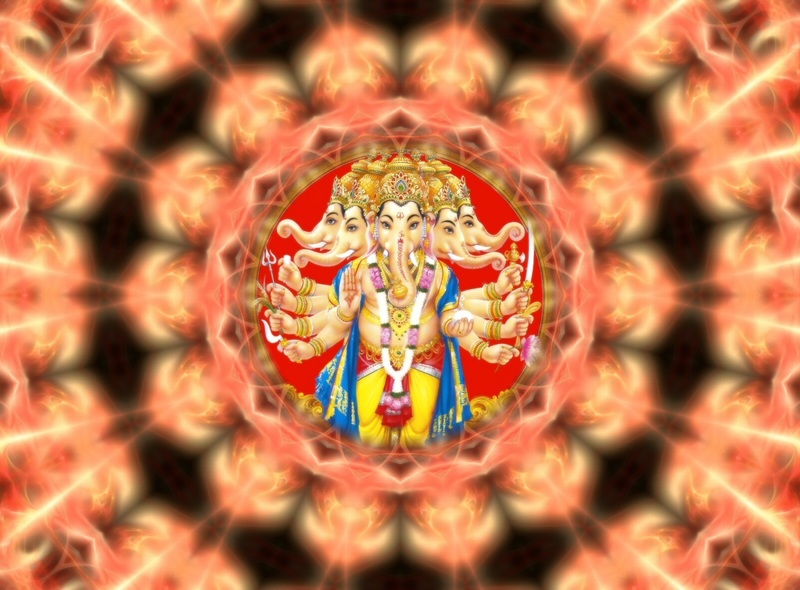 Chathurbhujam means he has four arms. Prasannavadanam means he has always a pleasing mien. Sarvavighnopasaanthaye means for the removal of all obstacles. Dhyaayeth, meditate (on him). Vinayaka is the deity who removes all bad qualities, instills good qualities and confers peace on the devotee who meditates on him. 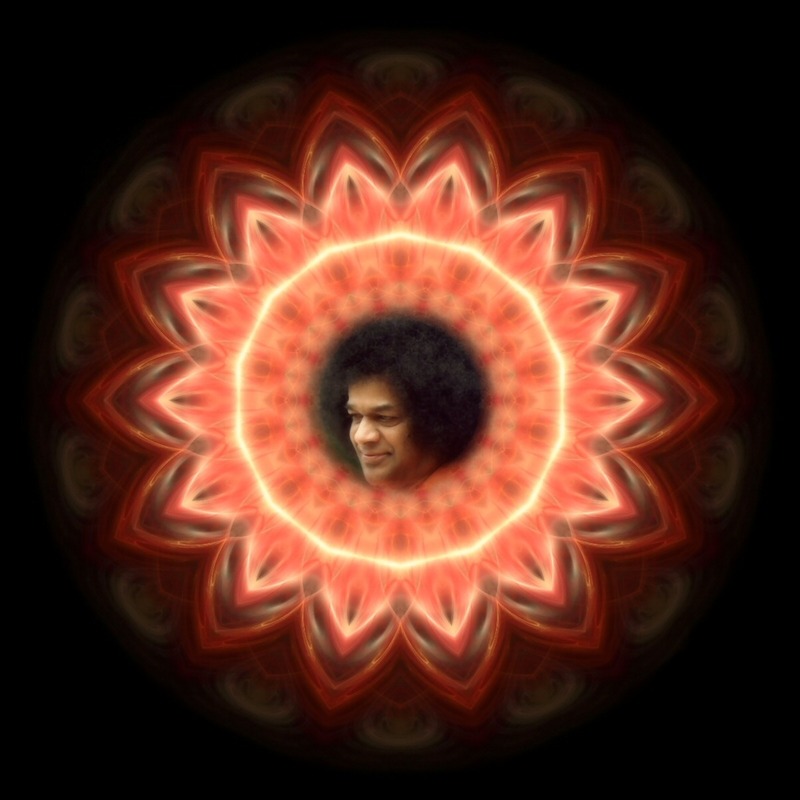 Sathya Sai Baba: The supreme Shakti manifests herself in the form of Durga, Lakshmi, and Saraswati. 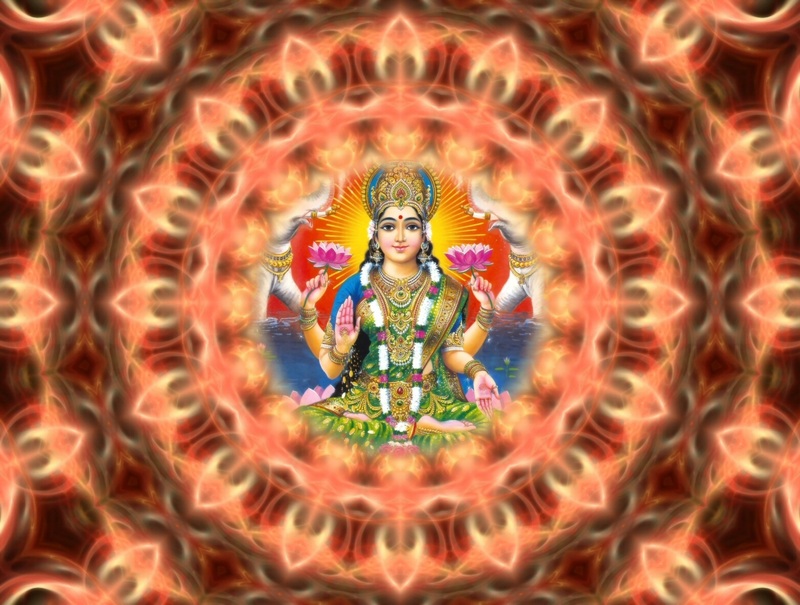 Durga grants to us energy –physical, mental, and spiritual. 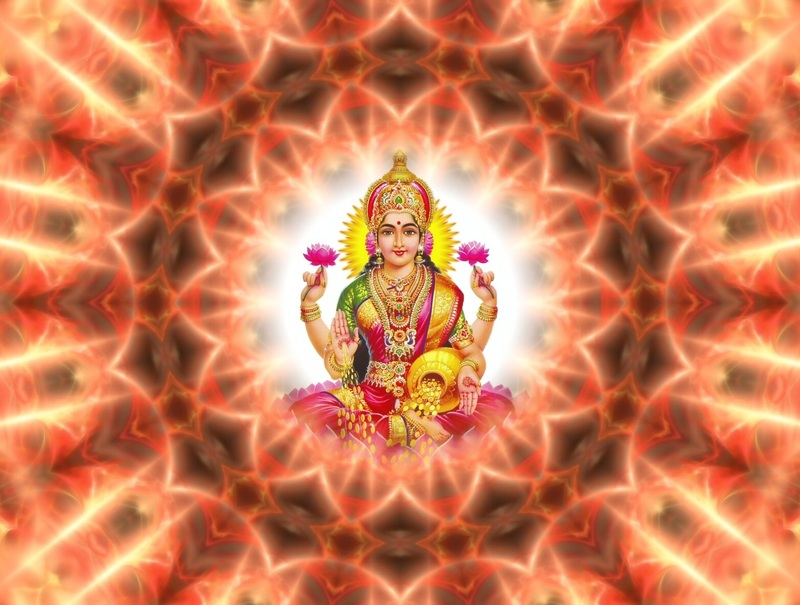 Lakshmi bestows on us wealth of many kinds –not just money but intellectual wealth, the wealth of character, and others. Even health is a kind of wealth. She grants untold riches to us. 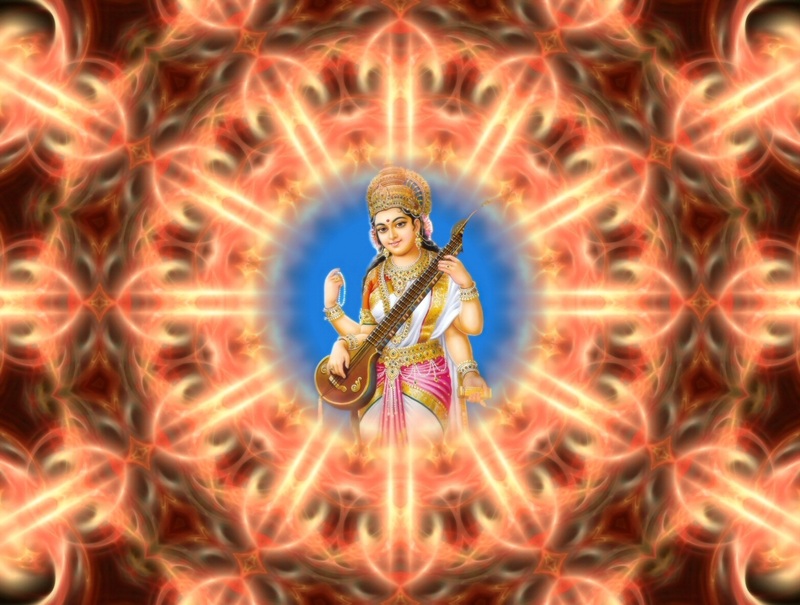 And Saraswati bestows intelligence, the capacity for intellectual inquiry, and the power of discrimination on us. 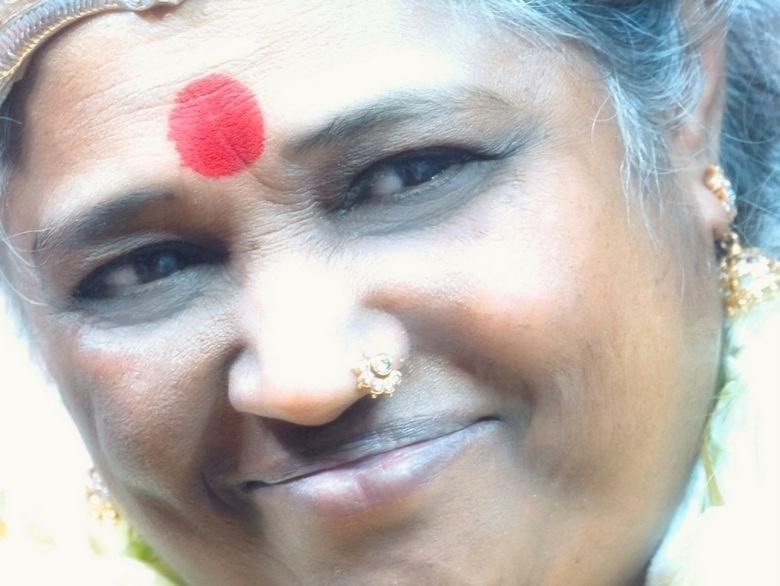 The Navaratri festival is celebrated in order to proclaim the power of the goddesses to the world. Extracts compiled from Bhagavan Sri Sathya Sai Baba‘s Discourses. Sathya Sai Baba: The meaning of Ahimsa is that either in thought, word or deed, you should not cause harm to anybody. What does Ahimsa signify? It is not merely refraining from causing harm or injury to others. It implies also refraining from causing harm to himself. One who harms oneself cannot avoid harming others. How is this to be ensured? By constantly examining whether his conduct is right or wrong. For instance, in the matter of speech, one must examine whether the words are causing pain to others. One must see that the looks are not tainted by evil intentions or thoughts. One should not listen to evil talk. Hence everyone should see that they give no room for bad looks, bad hearing, bad speech, bad thoughts and actions. Sathya Sai Baba: You should also be careful with regard to your food. Excessive eating does violence to the body. Moderation is conducive to happiness. Ahimsa is thus what confers happiness on you. When you realize that God is in everyone, you will practice non-violence. Sathya Sai Baba: “Ahimsa Paramo Dharma” – Ahimsa is the most meritorious deed. Non violence is an alternate name for Truth and Love. By following Non-violence, one achieves Love. To follow the path of non-violence, it is necessary to change the mental attitude. Nobody should be harmed by mind, body or speech. By purity of thought, word and deed, one should serve even one’s enemies. Overwhelm the bad and jealous by your goodness. Humility is the main quality of those who want to don the mantle of non-violence. Sathya Sai Baba: Love is the basic nature that sustains human being and strengthens his resolve to march ahead. Without love man is blind; the world for him will be a dark and fearsome jungle. Love is the light that guides the feet of man in the wilderness. All the four goals of man (Dharma, Artha, Kama and Moksha) can be attained through the practice of love. The Atma principle expresses itself in man as Prema (Love). Sathya Sai Baba: Every human being needs love, inhales and exhales love. Love is the basic breath; every one is the embodiment of Love. Love knows no fear; it seeks no rewards; love is its own reward. When it is directed towards God, it is called Bhakthi. Love removes all egoism; the self is forgotten, it is superseded, it is transcended. Divinity is the magnet. Humanity is the iron. Love is the force that brings them together. Nara is the iron, Narayana is the magnet. Bhakthi or love is the force that draws the two together. Sathya Sai Baba: God is love and can be won only through the cultivation and exercise of Love. 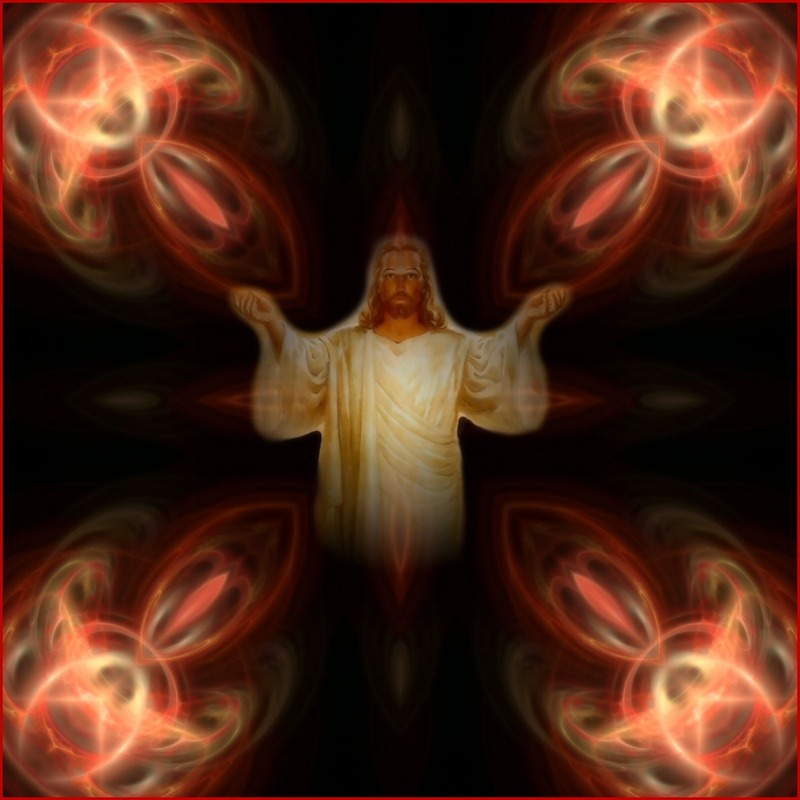 He cannot be trapped by any trick; He yields Grace only when His commands are followed – command to love all, serve all. Love is God, God is love. 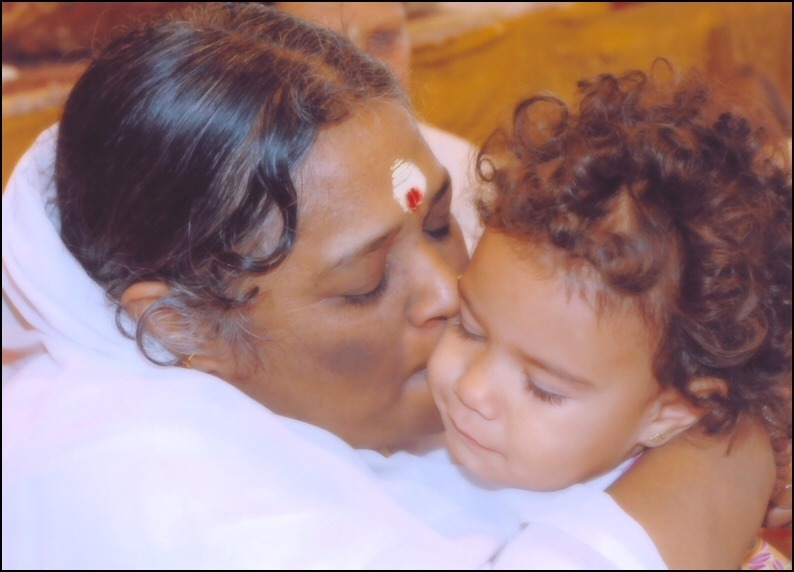 Live with Love, move with Love, speak with Love, think with Love, act with Love – this is the most fruitful Sadhana. Love is the core of Atma. Love is selflessness. Love brings people together. Love is the solvent for hardest hearts. Love is the strongest antidote for greed. Love will destroy the roots of ego. Sathya Sai Baba: Love is the natural state for man and all the other contrary emotions are unnatural. When you recite the Name of God, remembering His majesty, His compassion, His glory, His splendor, His presence, Love will grow within you. Its roots will grow deeper and deeper, its branches will spread wider and wider, giving cool shelter to friend and foe. Love God without reserve. To love God destroys all the barriers to Love. If you develop love, you do not need to develop anything else. 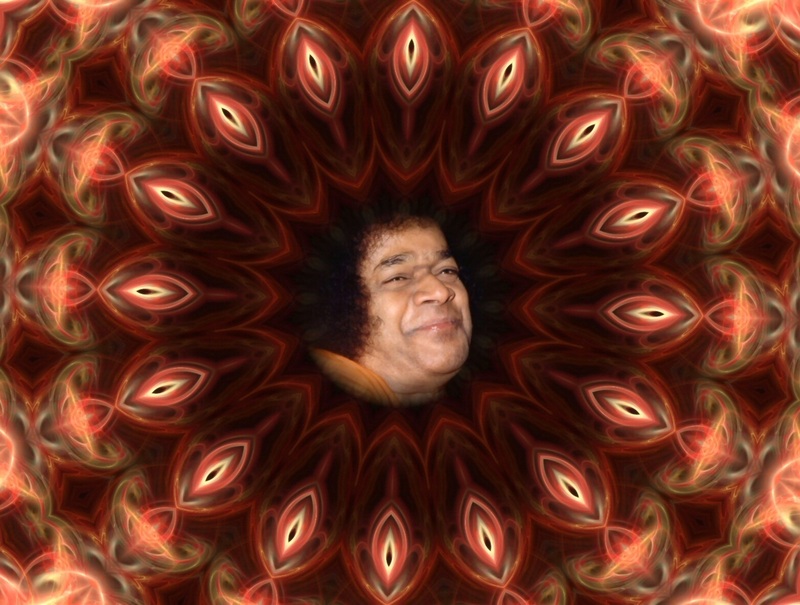 Sathya Sai Baba: Prema must grow with every moment of Sadhana. It must sweeten every word, deed and thought of yours. 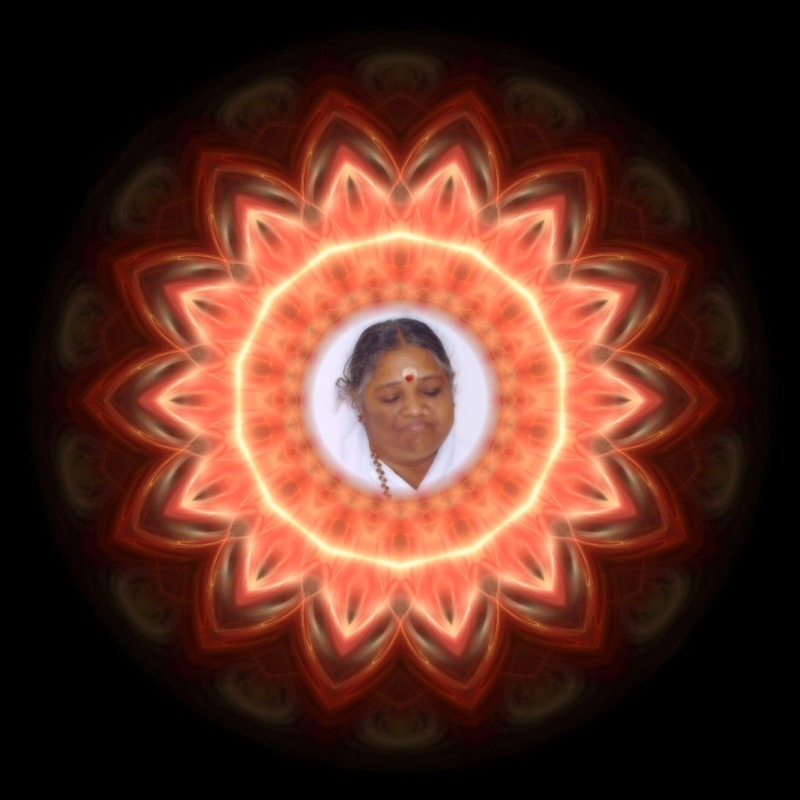 Emerge from Dhyana as a person more charged with Love! Return from Bhajan with a greater measure of Love! Return from Nagarsankirtan with a firmer conviction that everything is surcharged with the same Divinity that is behind all your activity. 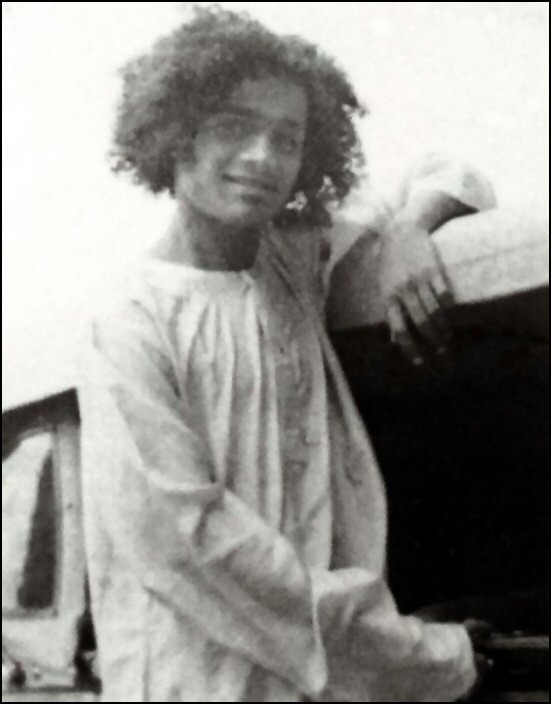 Sathya Sai Baba: Love in speech is truth. Love in action is righteousness. Love in thought is peace. Love in understanding is non-violence. Sathya Sai Baba: There is no power greater than love in this world because it is selfless and pure. 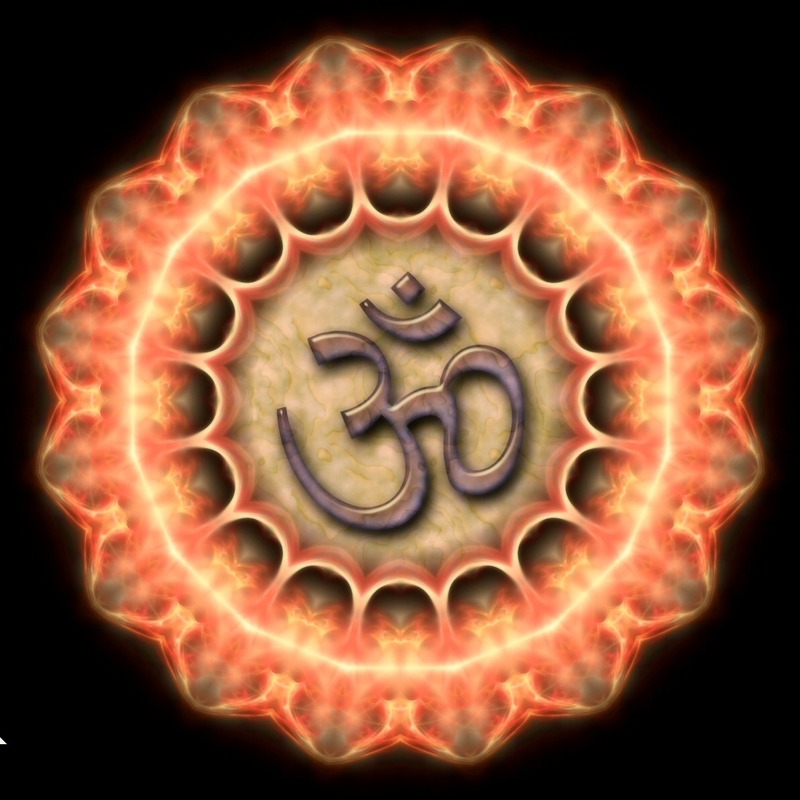 Love is ananda; love is power; love is light; love is God. Love helps you to see God in everyone, everyone as divine.